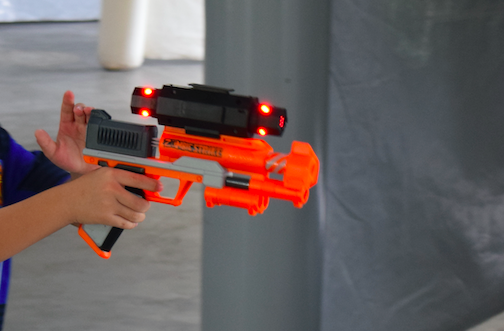 TagRider - Upgrade to Laser Tag! 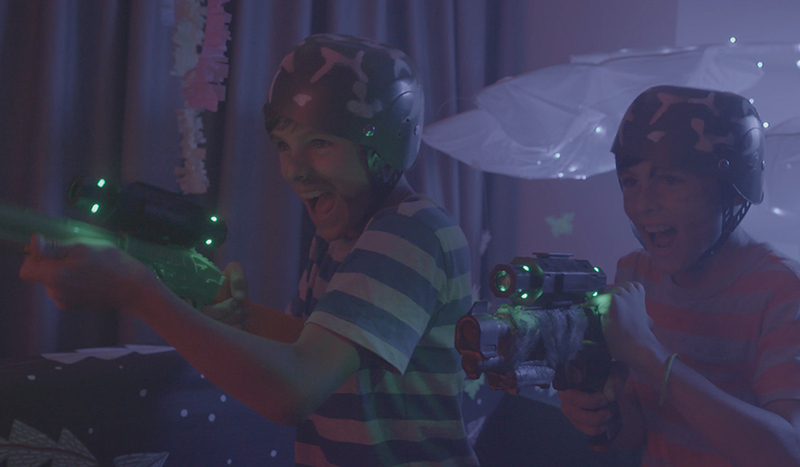 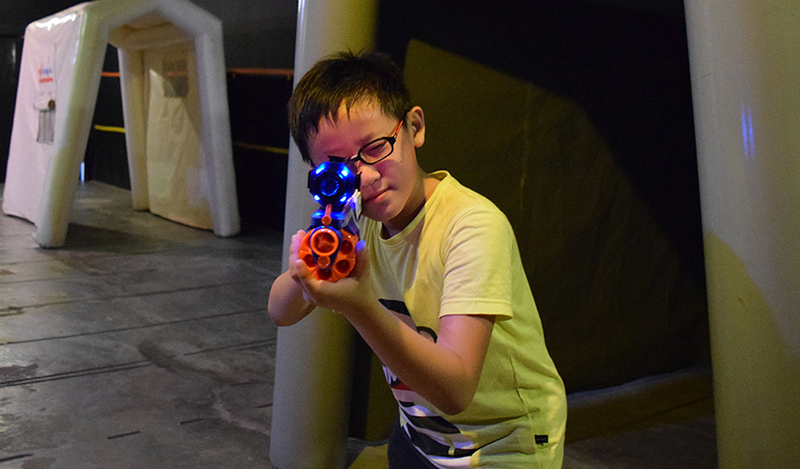 LASER TAGRider: upgrade it to Laser Tag. 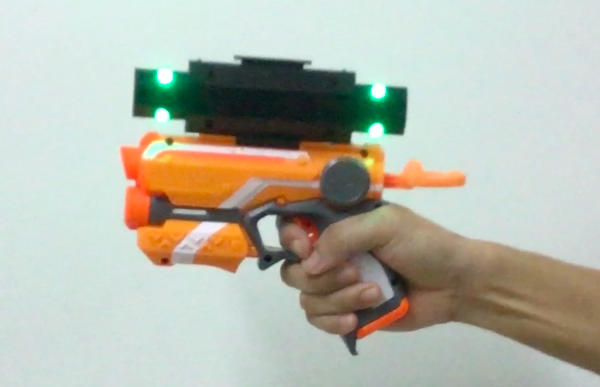 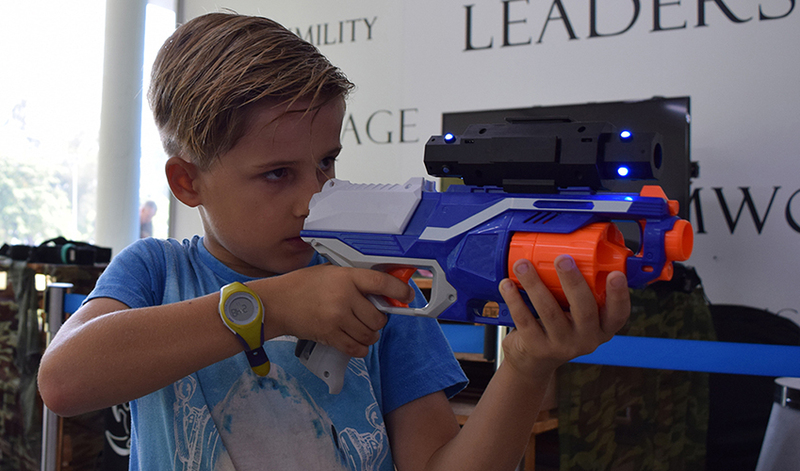 TAGRider is a first-of-its-kind gaming accessory that easily mounts onto any toy blaster! 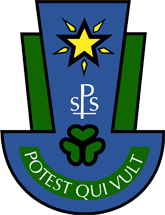 St. Patrick Secondary School uses our laser tag system that includes Laser TAGRider for the students sports and recreation activity! 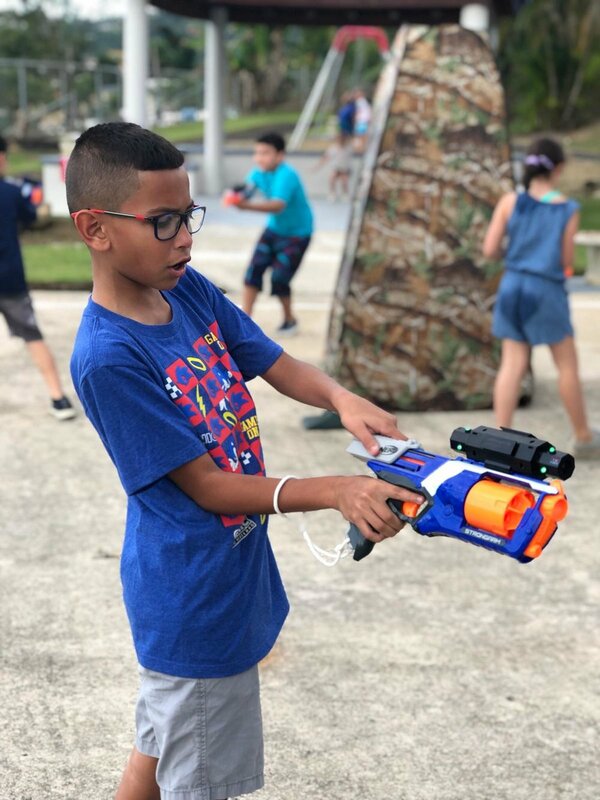 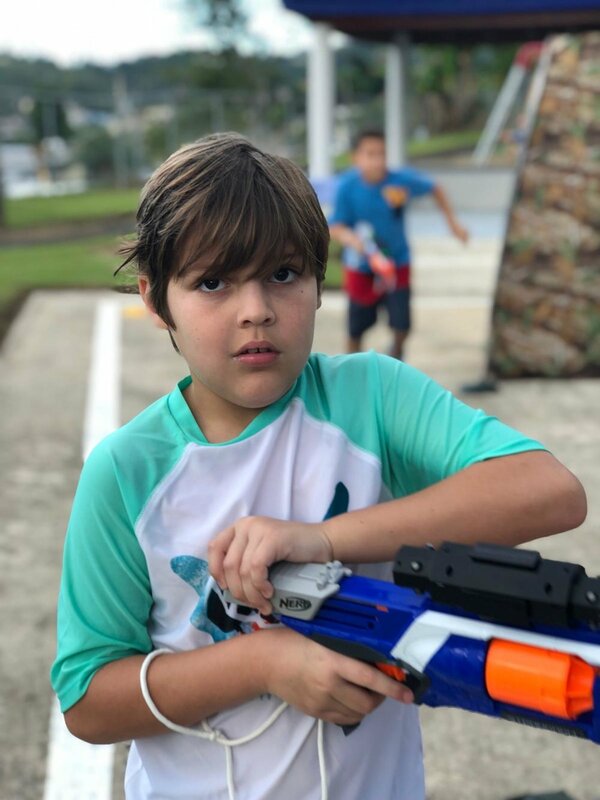 Since Jun 2018, TAG TEAM Laser Tag Toys have been sold worldwide to business operators/events organisers/gamer in Israel, Singapore, Canada, and United States. 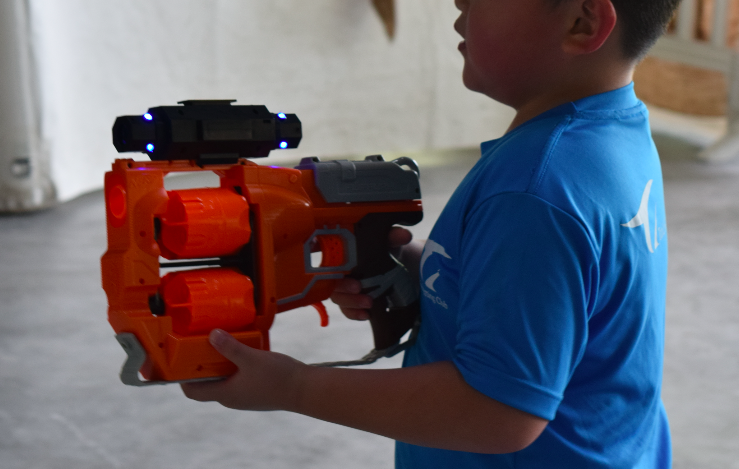 For overseas or bulk orders: Please email contact@tagteaminc.sg for discussions on how to start or expand your business.